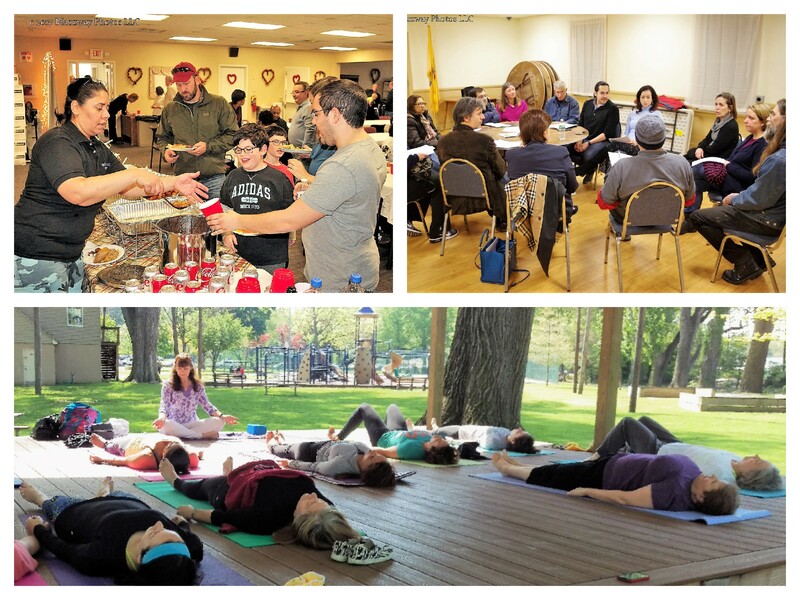 Bogota Beautiful – Page 33 – A community organization committed to a high level of satisfaction and great quality of life for Bogota, NJ residents via beautification and improvement projects, and community building events. Unfortunately, the 5/24 Blooming Bogota planting event is canceled due to delayed delivery of the street planters. As such, please expect to receive a cancellation notice via our e-mail system. We will coordinate a new event date and send out an announcement as soon as possible. Bogota Beautiful apologizes for the inconvenience this causes all involved, especially the volunteers who planned their day around this event. We will strive to do a better job of having all of our bases covered going forward in order to avoid this kind of situation when possible. Please support the Blooming Bogota project! 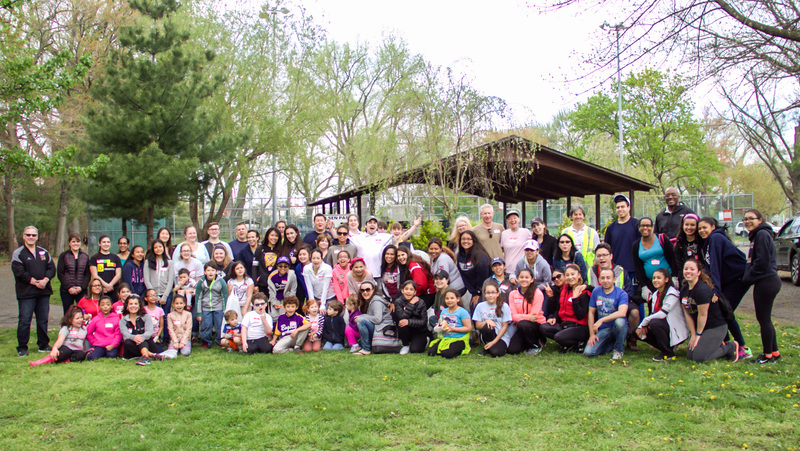 “A community project to plant along Main Street and Palisades Avenue in Bogota, NJ to promote community health and inspire many. My plan is to have 8 large planters along Main Street and Palisades Avenue, hanging baskets from the light posts and all filled with healthy soil and colorful flowers and shrubs. 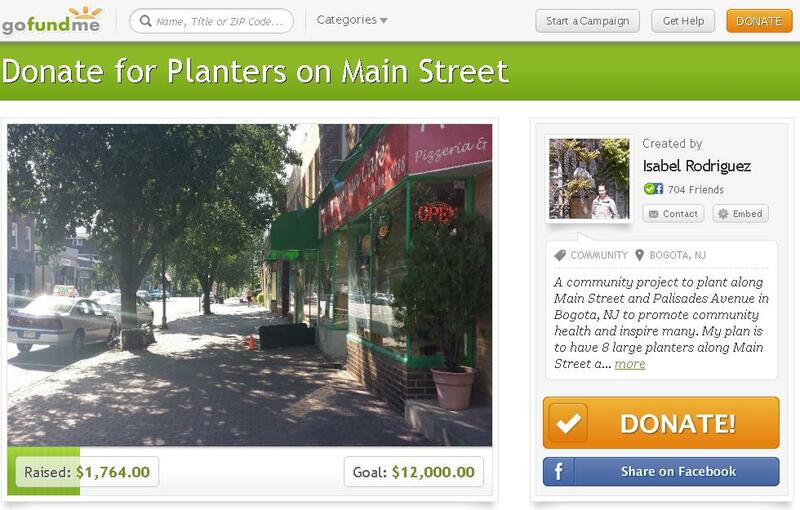 Each large planter runs over $1,000. 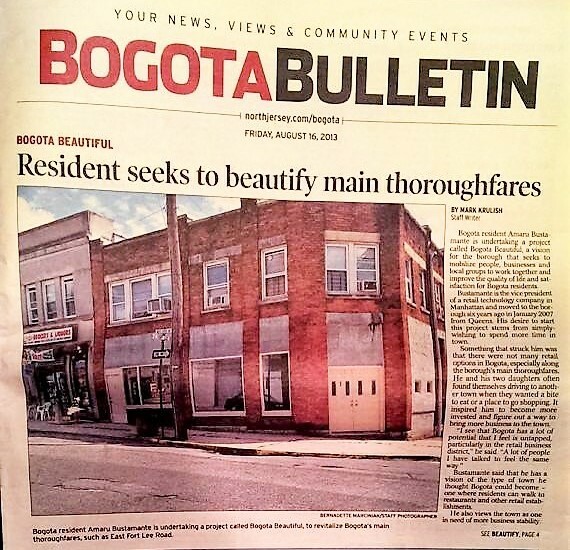 This community project had no budget to start however with all your contributions we are creating something incredible for the town of Bogota, NJ, the residents and visitors. Thank you for your contributions towards the possibility I believe in!